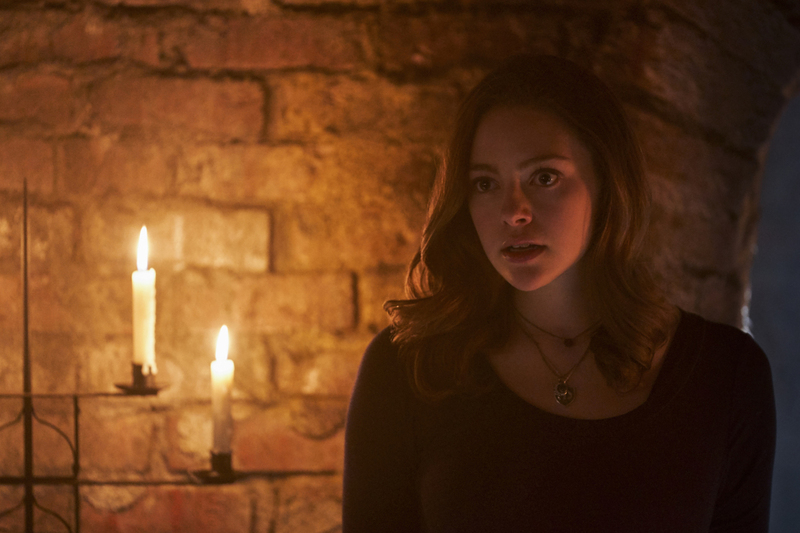 Preview images and spoilers for the Originals episode "There In The Disappearing Light"
The CW has released some photos to promote the July 11 episode of The Originals. The episode is called “There In The Disappearing Light” and a description with some spoilers can be found below. The new photos can be found underneath. The Originals -- "There in the Disappearing Light" -- Image Number: OR510A_0357b.jpg -- Pictured: Danielle Rose Russell as Hope -- Photo: Bob Mahoney/The CW -- ÃÂ© 2018 The CW Network, LLC. All rights reserved.